Make sure you explain why milk and eggs cause just as much animal suffering as meat – if not more. As well as why they are so bad for your health. Visit CowTruth.com, ChickenTruth.com and Nutritionfacts.org for more information. 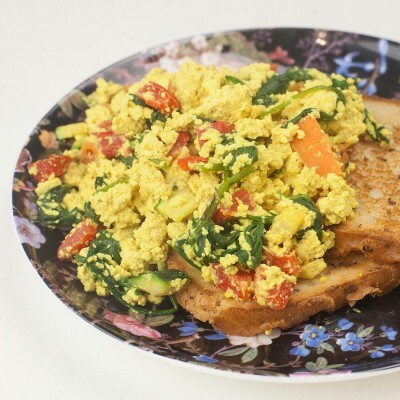 A simple tofu scramble packed with flavour and veggie goodness. 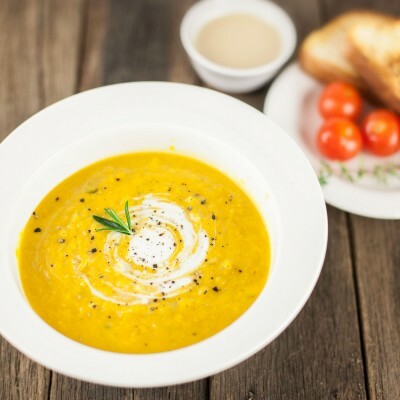 This thick and creamy pumpkin soup will warm your heart. 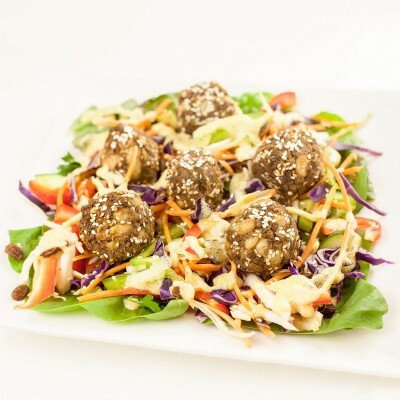 Taste the healthy rainbow with this vibrant salad.